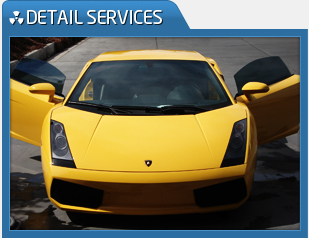 Competitively priced, Suds Car Wash and Detail offers a variety of wash and detail services to fit each and every customer’s particular budget and requests. 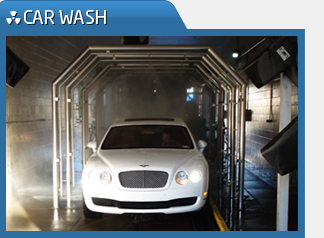 All car washes include the cleaning of the inside and outside of the vehicle and are completed in a timely and efficient manner by the friendliest and most knowledgeable staff. 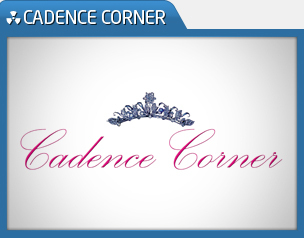 Suds Car Wash and Detail also offers customers with the unique shopping experience in Cadence Corner Women's Clothing Boutique.